freezer tuna boats in the Atlantic and Indian. Our activity is carried out at present in the tropical waters of the Atlantic Ocean (from Mauritania to Angola) and the Indian Ocean (from the east African coast to the east of Indonesia) both inside and outside of the EEZ of the shoreline countries (we hold the appropriate licenses), given that the tuna found in this area is a highly migratory species and not always located in a particular fishing ground. 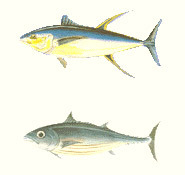 The main species captured by the factory fleet are the yellow fin and the skipjack. 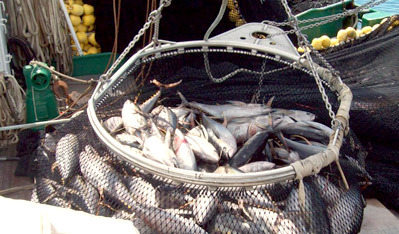 The seine method using, large nets which surround the shoals, of tunas is used. Once hoisted aboard, the fish is frozen by immersing it immediately in brine tanks at a temperature of -18 degrees centigrade. HACCP system in place on all our vessels. Continuous investment. Great team. If you wish to get on board, please fill out the following form.